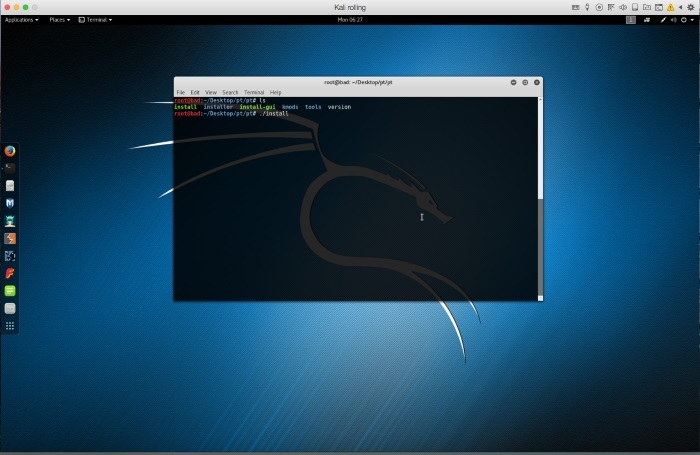 Video artifacts, problems with screens resolution or other issues with Parallels Tools functionality in Kali Linux virtual machine (VM) after installing updates for Linux. 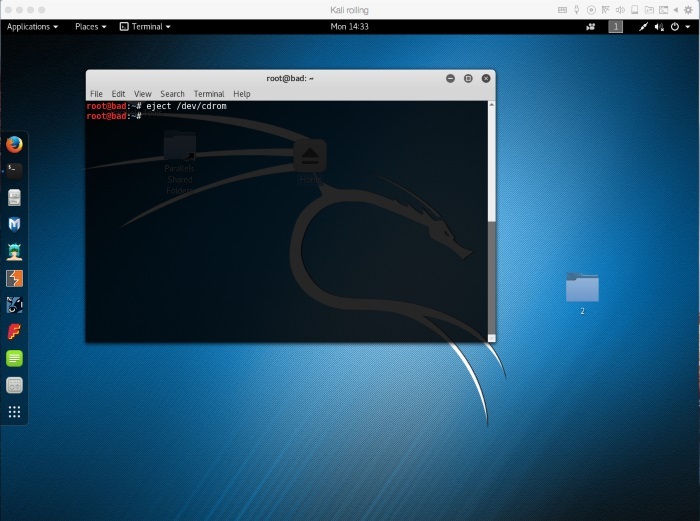 IMPORTANT: Before installing Parallels Tools we recommend to create a fresh snapshot for your Kali Linux VM. 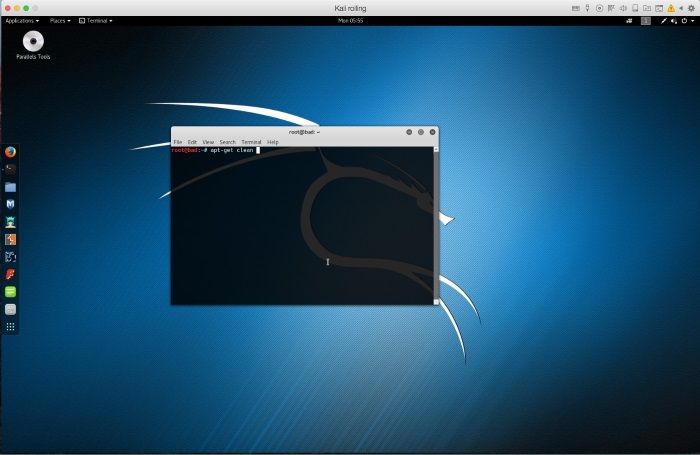 IMPORTANT: Kali Linux is a dedicated Linux distributive. Working with it may require some additional technical background. 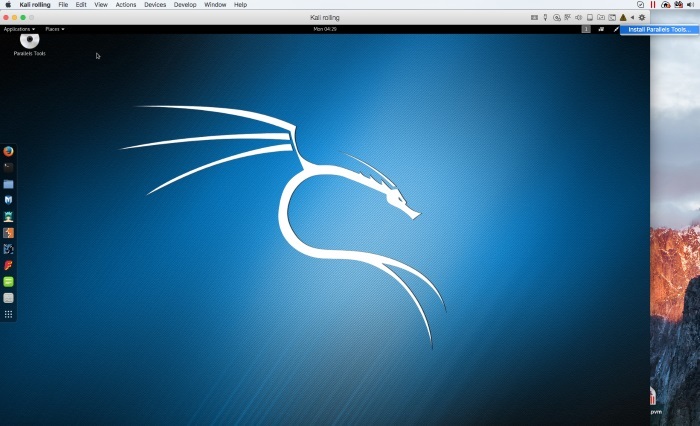 Parallels Tools should be now installed in your Kali Linux VM. 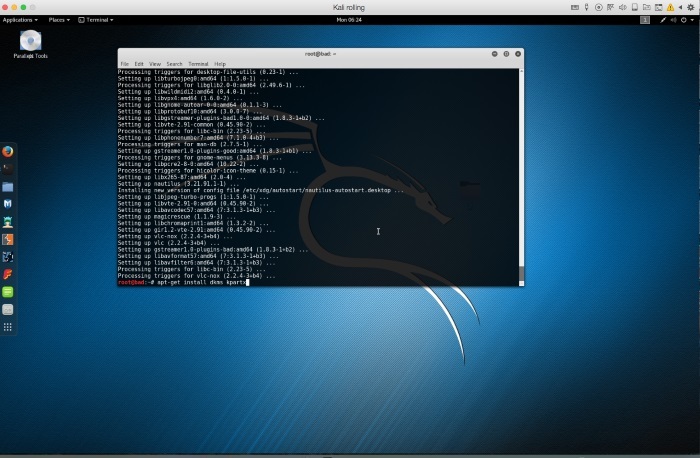 You may experience some graphical issues or glitches (for instance your mouse pointer might be missing). 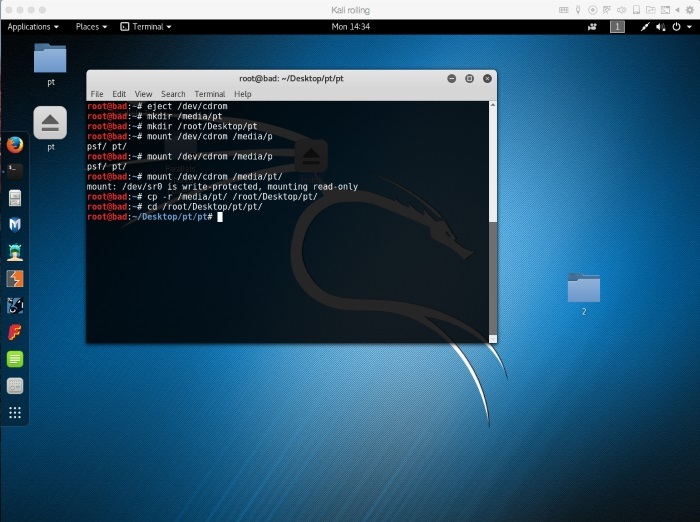 In case of such scenario please refer to the next step. That's it. 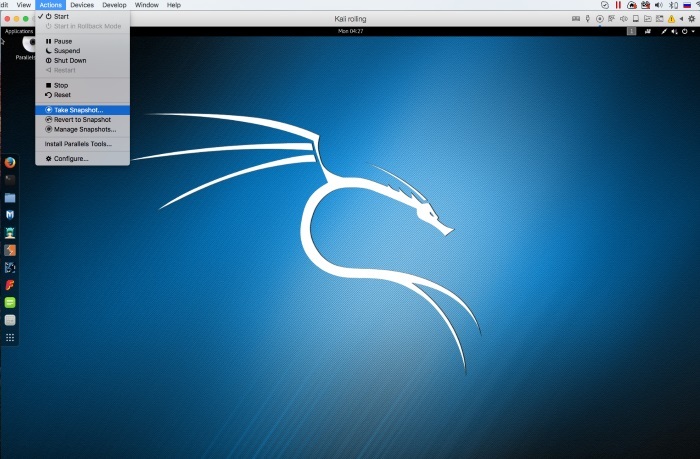 Parallels Tools are now installed for your Kali Linux VM.